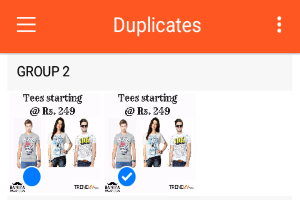 Here are 5 Free Android Apps that can find Duplicate photos on Android phones. These can also find similar looking photos. 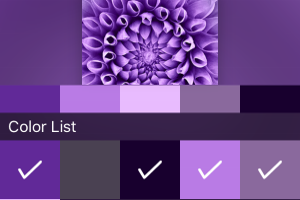 PicAnalyzer is a free iPhone app to extract color palettes from images. It allows saving, sharing, and exporting color palettes to Dropbox as SVG files. 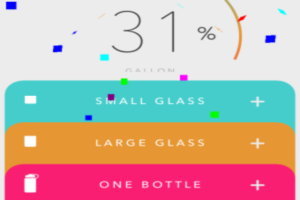 1 Gallon a day is a free drinks tracker app for iPhone to record and track the amount of water you drink in a day. Also, get reminders to drink water. Unibox is a free iPhone email app to group emails by sender’s name and access attachments in one place. 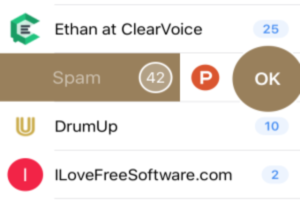 Swipe to delete, spam, unsubscribes, etc. This is the list of 5 best free apps for Android that capture photos of the person who try to unlock your phone and send you email with photo and location. App to Enhance iPhone Selfies based on Age, Gender, etc. 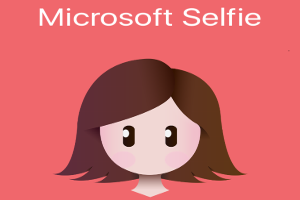 Microsoft Selfie is a free app to automatically enhance iPhone selfies based on skin tone, age, gender, lighting, etc. 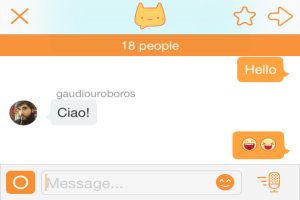 This is a curated list of 5 best free anonymous messaging apps for iPhone. 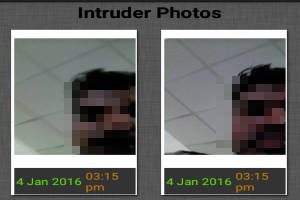 These apps allow sending anonymous text messages, photos, video clips, etc. 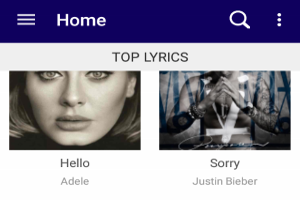 Lyrics Mania is a free Android app to listen to music with auto synced lyrics in real-time. Search for dozens of lyrics and view them along side songs. 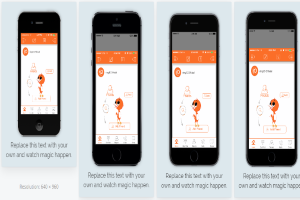 Birdplane is a free iPhone app to stream live videos and interact with viewers in real-time. 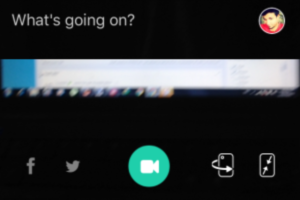 Start recording videos and share them live as they happen. 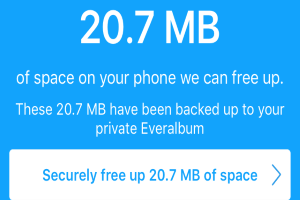 Everalbum is a free iPhone app that provides unlimited storage of photos from camera roll, Facebook, Instagram, Dropbox, and Google Photos. 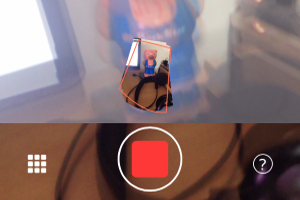 Photonomie is a free iPhone app to capture 360-degree immersive photos in real-time. After capturing immersive photos, view them within the app. 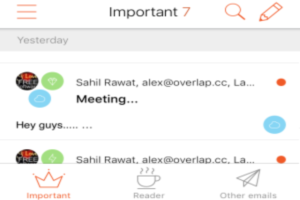 Mailburn is a free iPhone email client app for Gmail that lets you experience messenger like interface for your emails. Turn your boring inbox interesting. 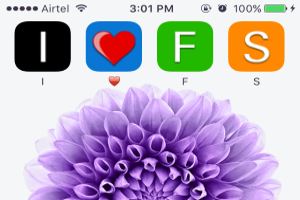 This tutorial is all about how to write your name on the home screen using alphabetic icons from “iPhoneLetters”. This tutorial is about how to quickly make app store screenshots with “LaunchKit’s Screenshot Builder”. Choose custom text & layouts to get great results.